Most Wisconsin homeowners don’t want to know what’s in their home’s crawl space. It’s out of sight, out of mind until pipes or ductwork needs servicing. That’s when your dirty, damp crawlspace can become a problem! 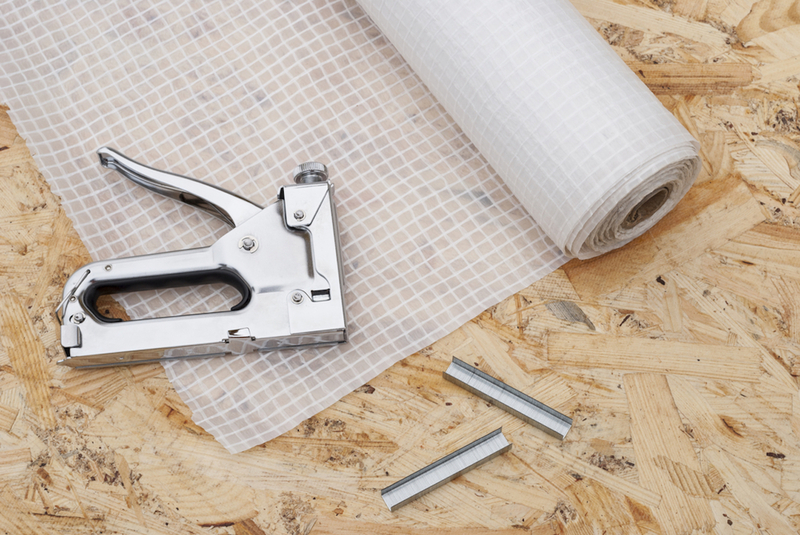 If you’re noticing damp, musty smells in living areas over your crawl space, it’s probably time to seal up that area. 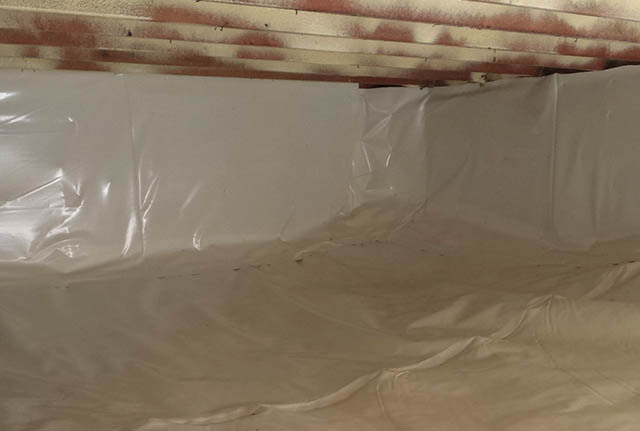 Crawl vapor barriers, also called crawl space encapsulation, can transform your crawlspace into a clean, dry area that provides safe and easy access. What’s in the Crawl Space? In many homes in the Iron River, WI area, the crawlspace is home to plumbing, ductwork, and other mechanical or electrical systems. Most have inadequate venting and, often, earth floors. Crawl spaces can be cramped, dirty places that promote mold and mildew that can seep up through gaps in the floor and affect your home’s indoor air quality and comfort. Because they house several systems, crawl spaces can also have decades of old parts and junk left behind. 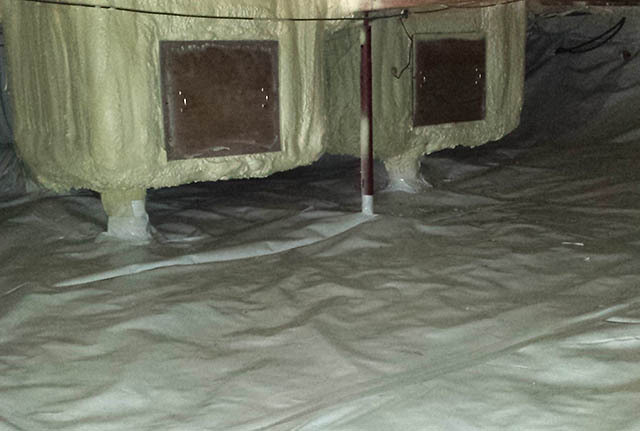 Why Install a Crawl Space Vapor Barrier? If your Hayward, WI area home has any of these symptoms, it’s a good idea to schedule a crawl space vapor barrier appointment. The first step in installing a crawl space vapor barrier is to remove debris and junk from the area. Often our technicians will fill a dumpster (or two!) with all the years of material left behind. Once the debris is removed, we’ll level the soil. In some especially tight crawls, we may recommend doing some excavation to allow easier access for tradesmen to service the systems under your home. If there is persistent water present, drains and sump pump pits will also be constructed to keep moisture from building up. Once the crawl area is prepared, our team will lay down clean, white, plastic vapor barrier on the floors, walls and underside of the floor. 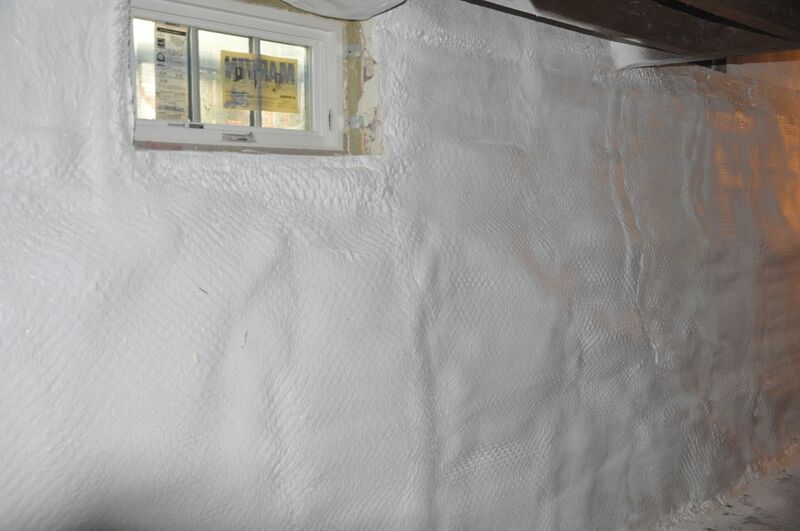 We seal each seam and ensure that the vapor barrier provides a continuous layer of protection from moisture. One great side benefit to adding crawl space encapsulation is that repairmen have a clean, dry place to conduct repairs when needed. Many folks find their plumber or electrician is a bit more responsive when they know their crawl space is clean and dry! Transform your damp, dirty crawl space! Contact our team or call (715) 765-4483 to get started today. Don’t let moisture infiltrate your crawlspace. KV Tech has you covered!